Is It More Than Snoring? If you or someone you know snores, you’ve probably know how disturbing it can be throughout the night. Beyond the noise however, did you know that it can also be an indicator of a serious condition known as obstructive sleep apnea (OSA)? Having OSA means that while you sleep, your tongue and soft palate can block your throat and airway. The body can then react by waking you up or causing you to toss and turn to clear the blockage. Disrupted sleep can have a wide range of effects noticeable during the day such as irritability, trouble concentrating, sexual dysfunction, and bad breath. It’s also likely that someone with OSA will grind their teeth, which can wear down your teeth and cause a wide range of effects like headaches, TMJ, and neck pain. Through the use of oral sleep appliances, CPAP, and surgery, it’s possible to reduce issues related to OSA. Oral sleep appliances are specially designed to move the lower jaw forward and prevent the closing of the airway, which in turn prevents snoring. These devices make it possible to get a comfortable night’s sleep without the complicated hoses and mask of CPAP. Let us know if you suspect you are dealing with OSA, so we can find the best solution for you! 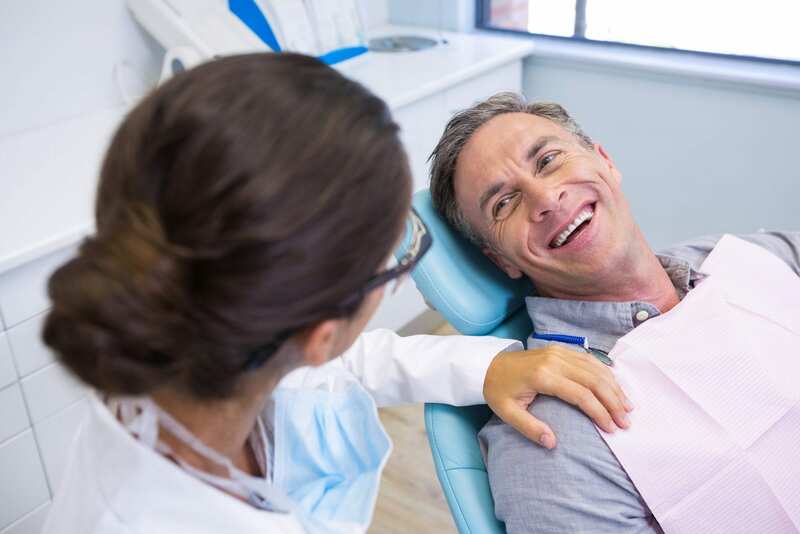 Here at Cirocco Dental Center, we care about our patients and strive to offer the best solutions possible for their comfort. If you are dealing with excessive snoring, interrupted sleep, or grinding teeth, come see us and we’ll make sure you’re taken care of. We’re the Center Valley area’s cosmetic dentistry specialists, with over a decade and a half of experience working with patients and improving lives with customized and personal care. We look forward to seeing you and showing you what we can do!